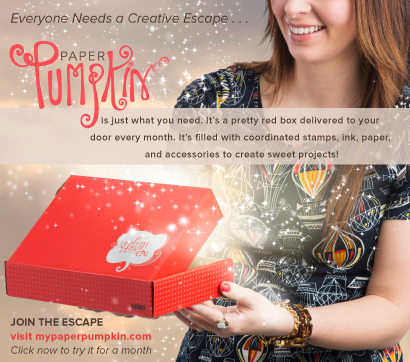 Have you all seen the New Holiday 2015 Stampin' Up! Catalog? If you have, then you know what I have been raving about! It is packed full of super cute Holiday stamps, papers, dies, ribbons... I want it all! If you have not seen it yet, you have to check it out! You can click on the link below to view it online, or contact me to request a catalog. Yay!!! I'm so excited!!! You guys are going to go crazy over all of the cute stuff in this catalog! 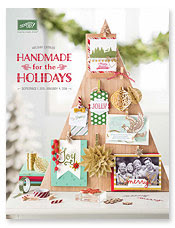 Click Here to see the 2015 Holiday Catalog! All orders must be placed by 11:59pm on September 29th to be eligible to win. Good Luck! 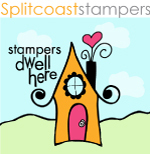 Labels: giveaway, Sales and Promotions, Stampin Up!